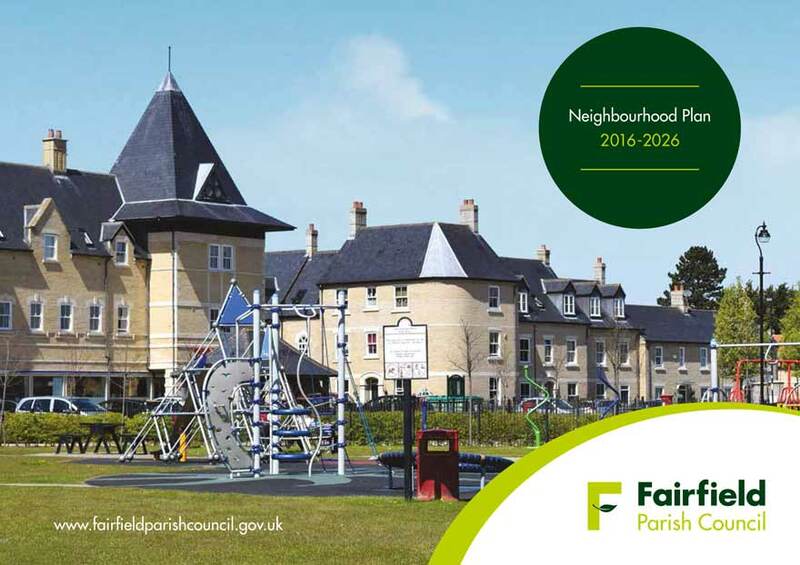 The Fairfield Neighbourhood Plan has passed it’s final hurdle. A referendum held on Thursday, September 14, 2017 saw 97.3 per cent of voters (574) say “Yes” to agreeing to the plan with just 16 against. The poll turnout was 31 per cent, just higher than the norm for a local bi-election. The plan has to be now formally ‘named’ by Central Bedfordshire Council but it’s contents and aims will immediately be taken into effect. In 2011, the Localism Act introduced a new opportunity for local communities to shape their future formally as part of the planning system. Neighbourhood Plans can be produced by Parish and Town Councils, once they have gone through all the required steps and processes. This means that any planning applications will have to take account of policies contained within the Neighbourhood Plan, while our green infrastructure remains protected for the duration of the plan. The Fairfield plan can be downloaded here in Pdf format that can be read on computers or in iBooks or on a kindle on tablets. It sets out the rationale and the policies of the plan that was reached after a full consultation with residents. It is accompanied by a Design Statement and a Green Infrastructure Plan (both in pdf format). The former details the constraints needed for new builds and extensions and for those thinking of changing their street furniture, outside lighting or fencing. The Green Infrastructure document details the areas protected from development. If you have any queries on the plan, please email the parish clerk.